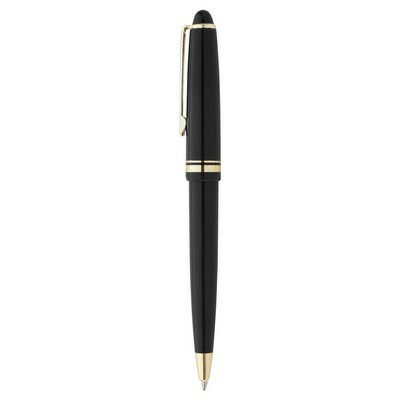 Although we live in the digital age; of smart phones and tablets, pens occupy a prominent position in everyday usage. 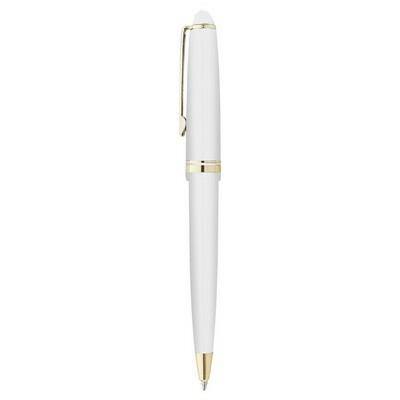 It is the first item we look for, to jot down quick notes, or mark important information. 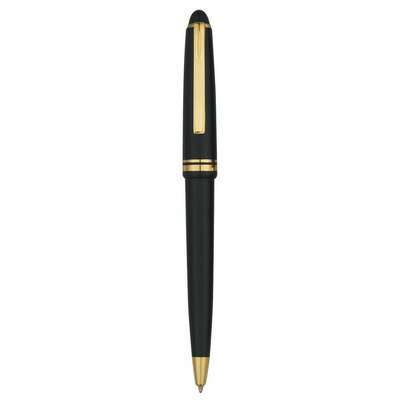 Although we live in the digital age; of smart phones and tablets, pens occupy a prominent position in everyday usage. 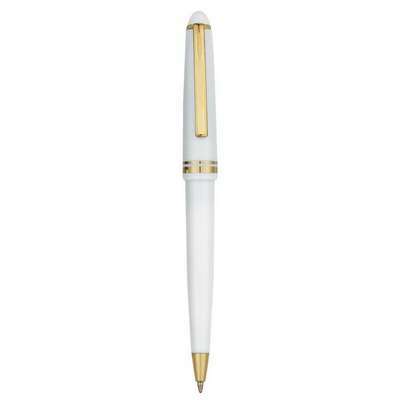 It is the first item we look for, to jot down quick notes, or mark important information. 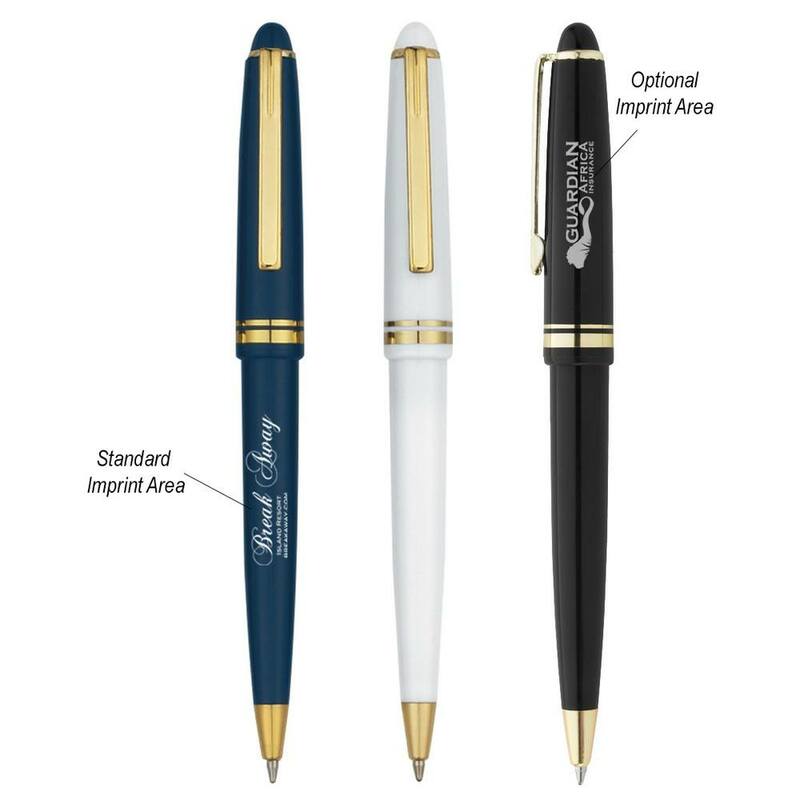 Add your business logo to the classic cap action pen and make an everlasting impression on the recipients’ minds’. 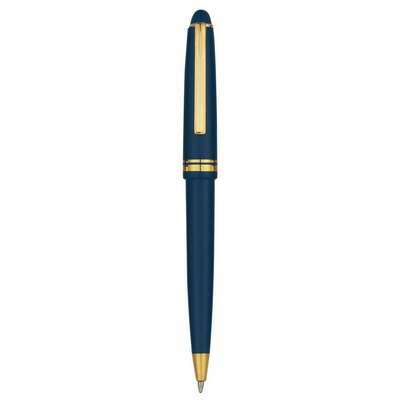 It is a click-action ballpoint pen, with beautiful gold accents, on the cap. It comes in several smart colors and makes an ideal giveaway; at school events, graduation ceremonies, and trade fairs.